Video: Nissan Creates Self-Parking Chairs! Well, wouldn’t it be wonderful if the chairs would park themselves once you’re done from the meeting room, work station, or the dining table. That we guess is the thought behind Nissan’s engineer spending time to show off the latest excitement from their offices. Chairs that park themselves when you command them too. 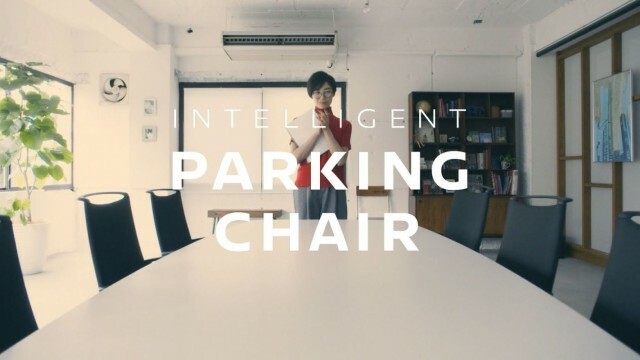 Nissan calls them “Intelligent Parking Chairs”, the idea seems unnecessary but its also borderline brilliant. Every thing has room to innovate, and they perhaps wanted to show how amazing it would be when cars would just park by themselves when you’re out. These chairs, whose top is provided by Japanese furniture maker, Okamura while the bottom part is stuffed with electronics including 360 view cameras and control equipment connected via WiFi, that park just like cars are guided to their parking sponsor by utilizing several sensors and cameras. The four motion-detecting cameras are given a bird’s-eye view of the room and when you clap your hands, they park themselves into the right place and the room goes back to the precise (Japanese) level of tidiness. Anyhow, its a marketing campaign design to show useful self-parking cars can be and that’s sad because Nissan could’ve taken over the chairs market by simply these. But would Nissan cars in Pakistan ever be able to park themselves even if for example Nissan Juke had the technology here? We don’t think so, that’s why, Nissan should just send us these chairs. 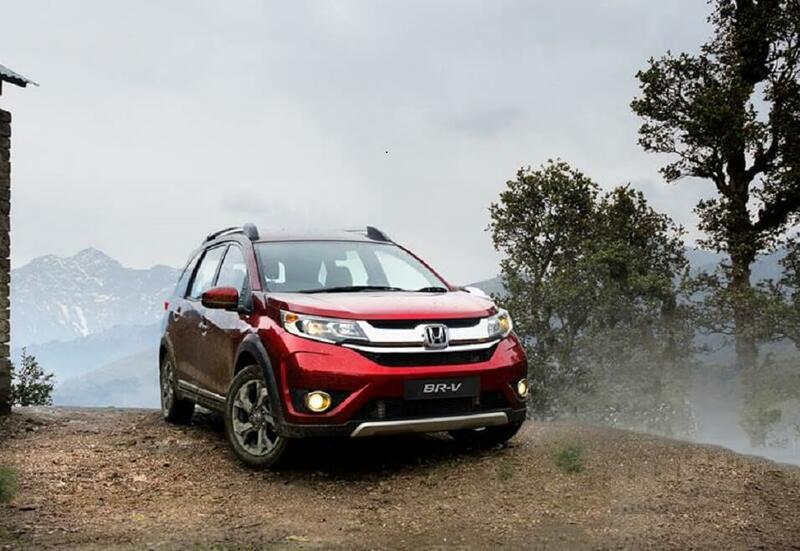 “But would Nissan cars in Pakistan ever be able to park themselves”? The real question is whether Nissan cars in Pakistan would be able to market themselves in the first place? Nissan should send the self-parking chairs because it is all about the کرسی, in fact they can even develop some chairs which can topple other chairs to install themselves and that would prove really popular. Haha, when every politician settles down, just clap a single time so the chairs would go into parking crushing everyone sitting on them!